I operate a small construction company during the day. 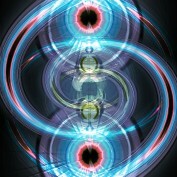 I also have a mobile dj and karaoke business I do primarily on the weekends. Removing old wallpaper can be a tricky task. 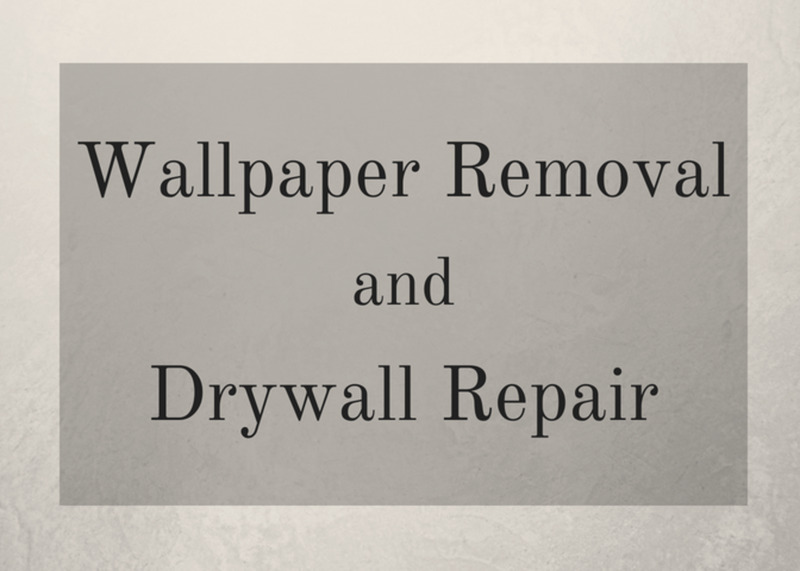 This guide will help you learn how to take that wallpaper off without ruining your drywall. It will also show you how to repair any damage your drywall may have sustained. 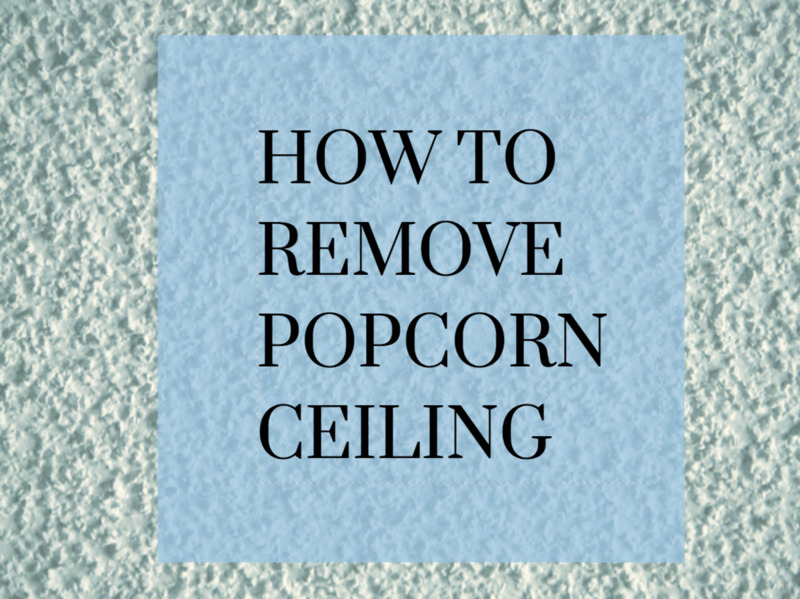 Yes, a popcorn ceiling can be removed even if it has been painted, though it takes more work. Learn how to remove this texture in the simplest and least expensive way possible!